The SEGA Forever program has seen better days. 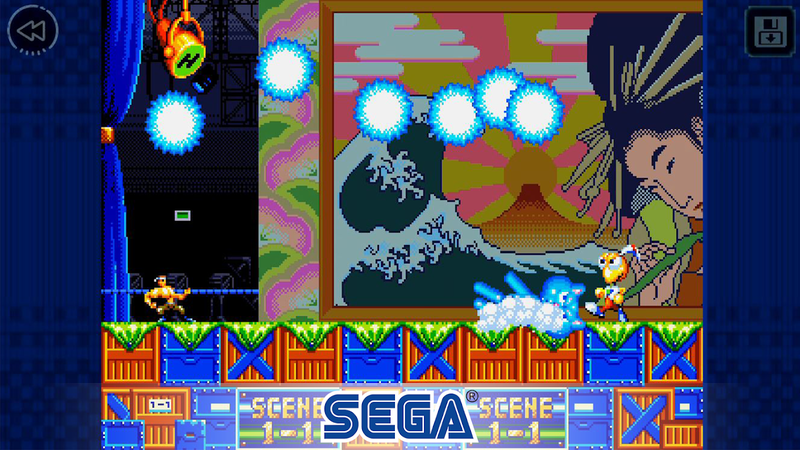 Back at the beginning of March Sega announced that they would be focusing on direct ports to mobile, instead of ROMs that use their wonky in-house emulator. There are still some new titles planned for the program though, and the recently released Dynamite Headdy is one of them. 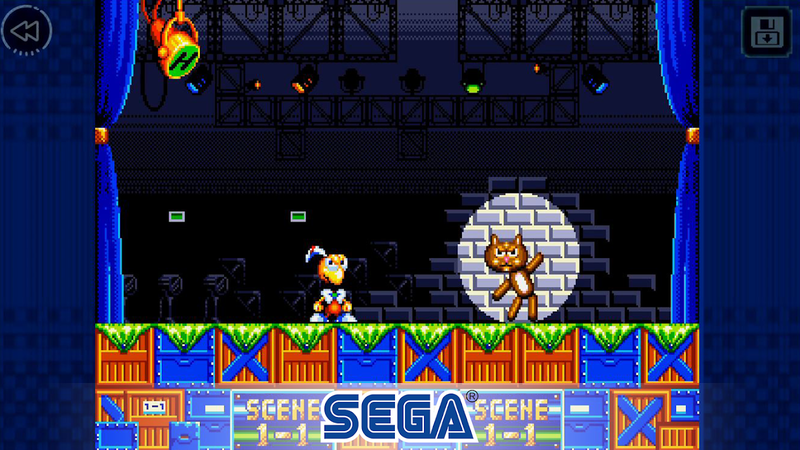 True to the Sega of old, this is a fantastic 2D platformer with a goofy premise. You get to control a puppet with a detachable head, and it is your job to to save the world from the evil King Dark Demon, who is transforming all the puppets of the world into his evil minions. So far performance hasn't been stellar. As soon as you start the first level you can clearly see the game lagging when you move around, which is a little annoying, though it doesn't interfere with the gameplay so you may be able to ignore it. The touch controls aren't that great either, so you will have to fight with them as you reach some of the more difficult bosses and stages. And to be clear, this is not an easy game, so be prepared to be frustrated more often than not. The problem is, as a classic, this was designed to be played with a physical controller. As we all know, touchscreen controls aren't accurate enough for the type of precision necessary to beat an older game like this. Sure, you can play around casually and enjoy yourself with what it offers, but even then it won't be as good, and sadly the controller support built into Sega's emulator leaves a lot to be desired. The HID support is almost nonexistent, which has been pointed out in the top customer review on the Play Store. Even more annoyingly Sega is still advertising HID support on the Play Store, despite that they know full well it's broken. 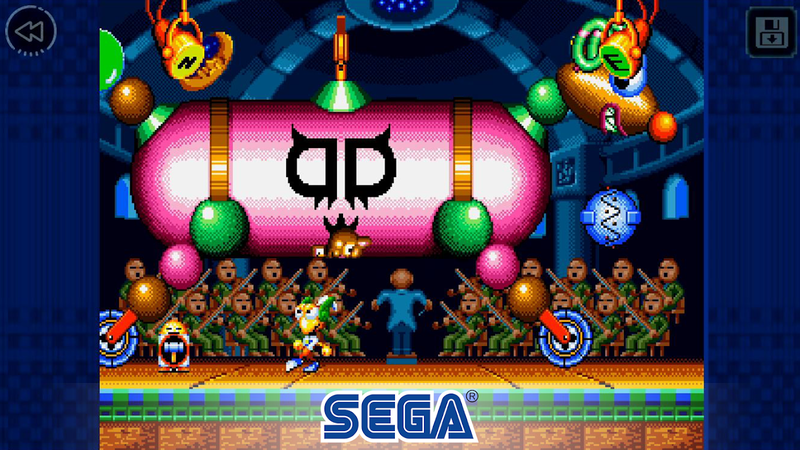 Just like the rest of the SEGA Forever releases, this is a free-to-play game that is supported by advertisements, of which there are plenty. If you want to remove those ads, all you have to do is plunk down $1.99 on the only in-app purchase in the title, which is fair enough. So yeah, it would appear that SEGA Forever titles are now going to be few and far between until they can get some of their planned ports to the OS. Obviously, the emulator they have been using for the majority of their classics hasn't been working out too well for them thanks to broken HID support and overall poor performance. 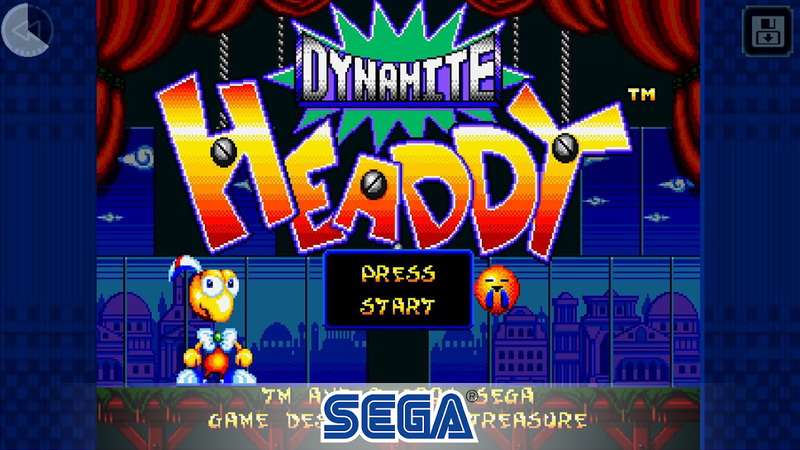 The release of Dynamite Headdy isn't safe from these issues, which is why I won't be purchasing this or any of their other rebranded classics on Android anytime soon.